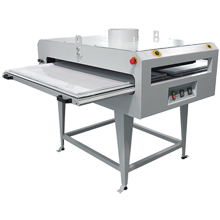 Oversized clamshell-style manual heat transfer press intended for the imprinting of a vast range of different materials. 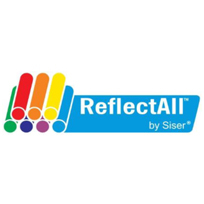 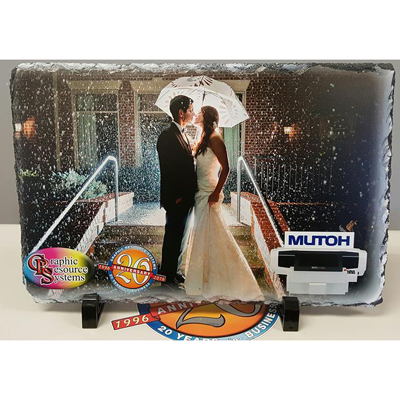 This paper is equipped with a coating that is optimized for the dye-sublimation process with a built-in barrier layer and remain flat during the printing process. 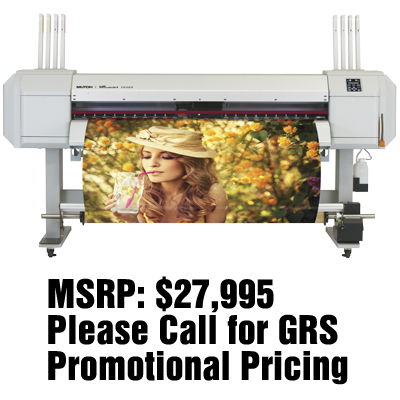 The design can be applied to fabrics made of 100% polyester by means of a hot calendar, e.g. 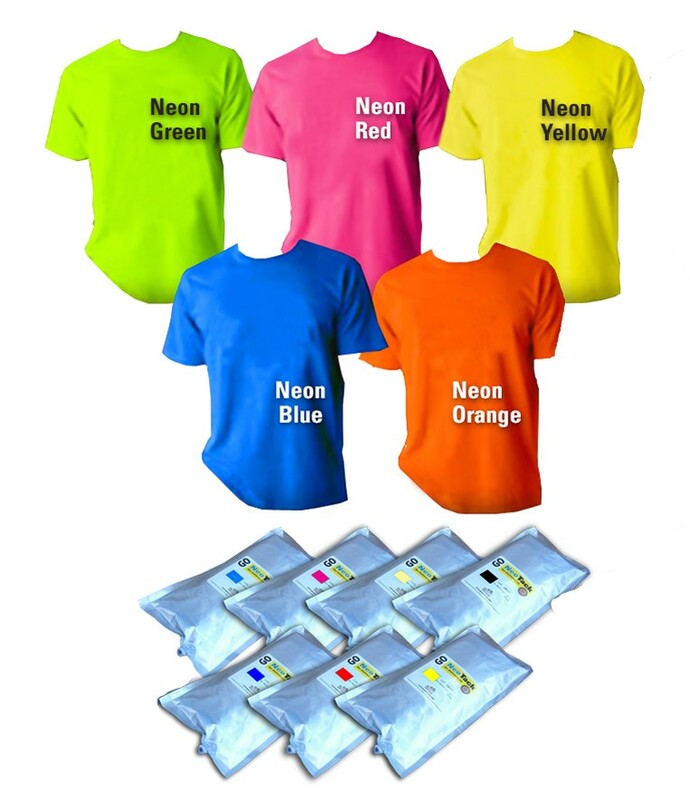 to produce customized sports jerseys and flags. 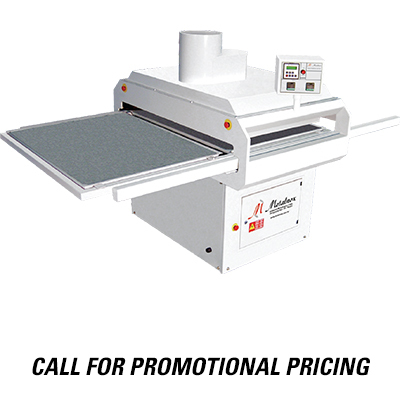 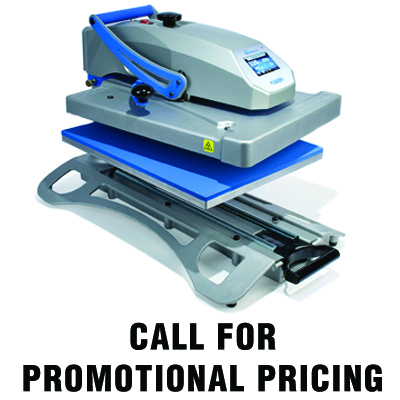 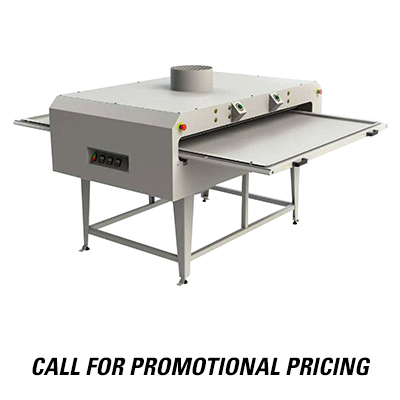 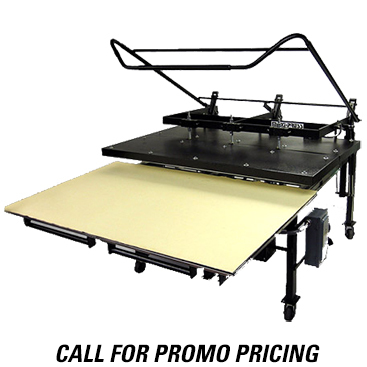 Metalnox PTS 12000 offers dual 39” x 58” industrial platen semi-automatic pneumatic heat press featuring a wide heat platen area with consistent heat and pressure distribution for large format dye sub and heat transfer applications. 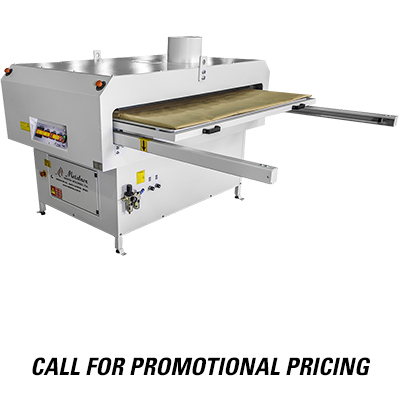 Professional and industrial, electric and fully-automatic dual shuttle pneumatic heat press with no tack vacuum system. 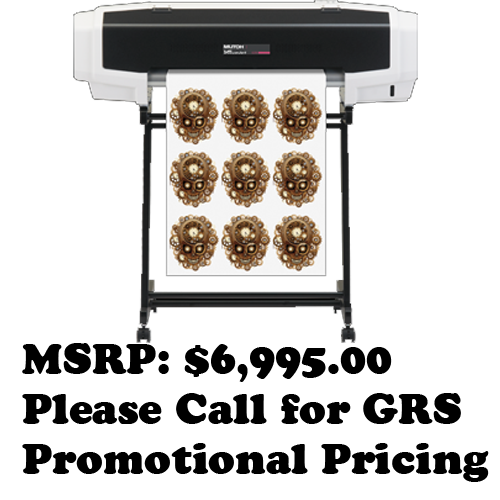 The PTA 12000's patented paper vacuum system reduces the need for tack dye sub and ghosting. 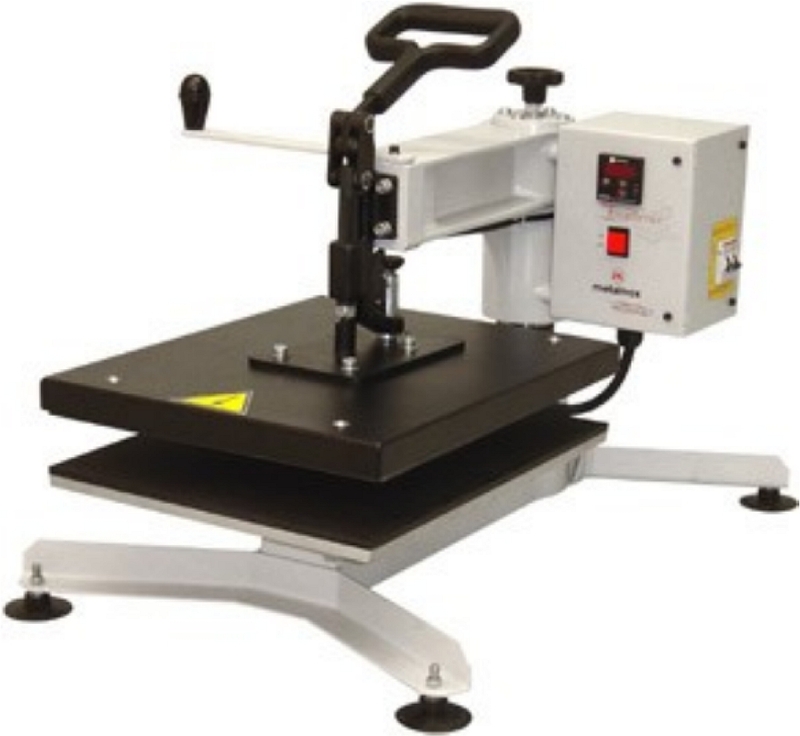 The Metalnox PTS 12000 Single is a professional and industrial grade single shuttle semi-automatic pneumatic heat press. 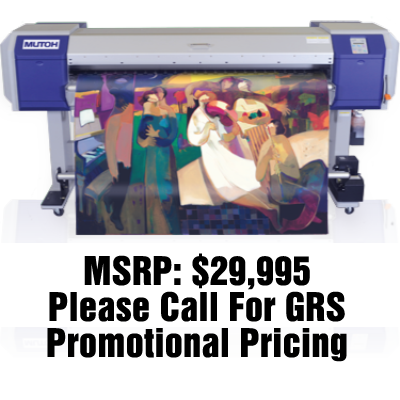 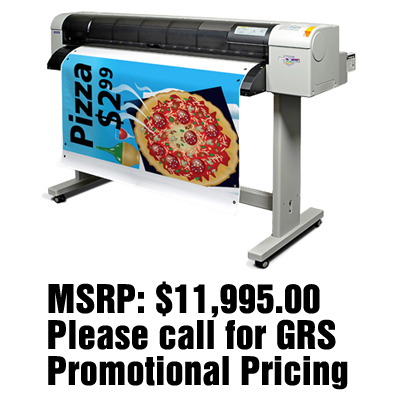 The ValueJet 1628TD is designed for several fabric and textile printing applications such as: POP signage, trade show graphics, museum fine art prints, banners, flags, fabrics for custom clothing, fabrics for interior design and much more. 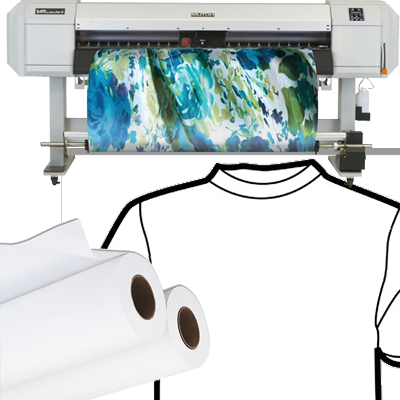 The ValueJet 1628TD operates with equal ease and quality whether it is printing pigment on polyester fabrics or dye-sublimation inks on to dye-sublimation transfer paper. 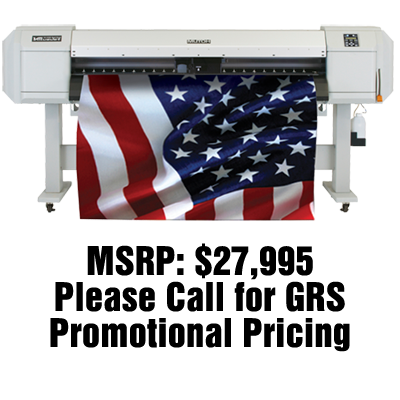 The ValueJet 2628TD is designed for several fabric and textile printing applications such as: POP signage, trade show graphics, museum fine art prints, banners, flags, fabrics for custom clothing, fabrics for interior design and much more. 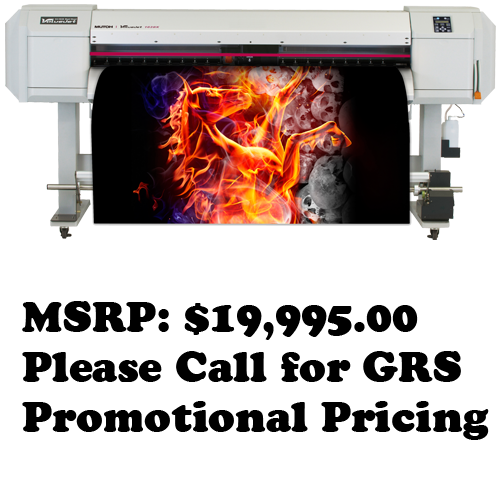 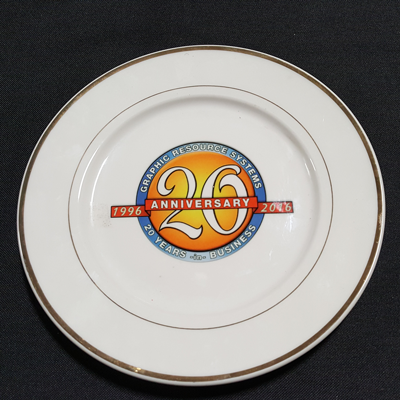 The ValueJet 2628TD operates with equal ease and quality whether it is printing pigment on polyester fabrics or dye-sublimation inks on to dye-sublimation transfer paper. 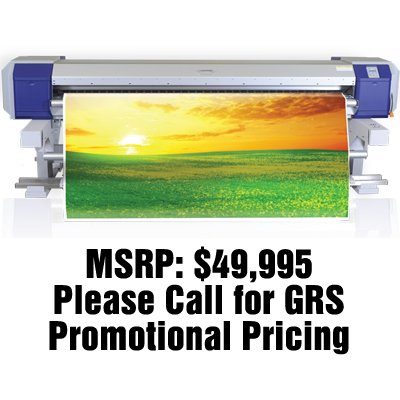 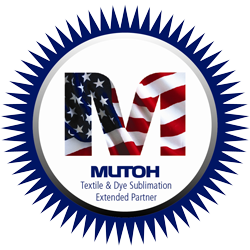 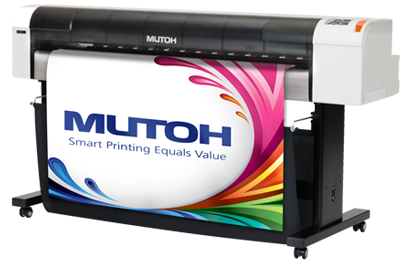 The Mutoh ValueJet 1624W is ideal for every day sublimation printing. 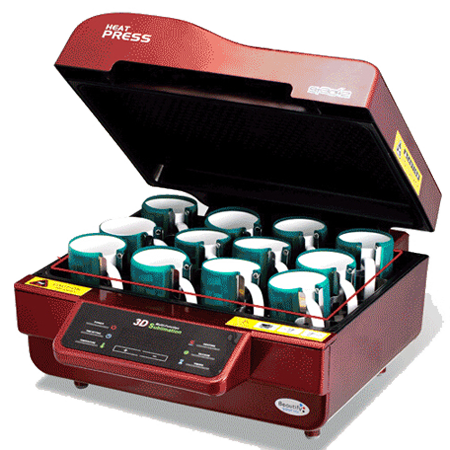 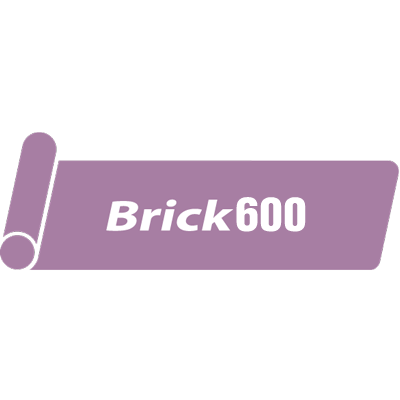 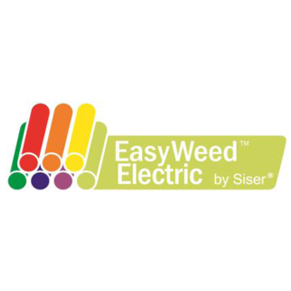 With easy to navigate controls and simple operation, the learning curve is short so you can focus on customers and profits. 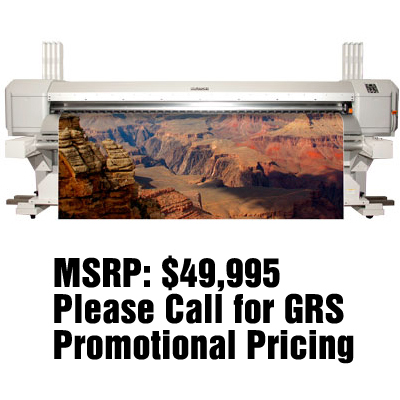 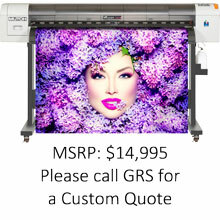 Mutoh’s new 1638W aqueous printer is now available. 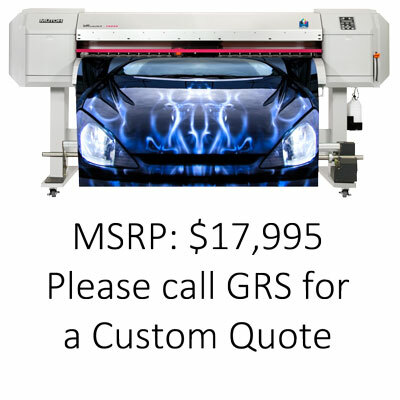 This new printer with its four-color, staggered dual head design makes it the fastest printer in its price range with speeds up to 1.000 sf/hr. 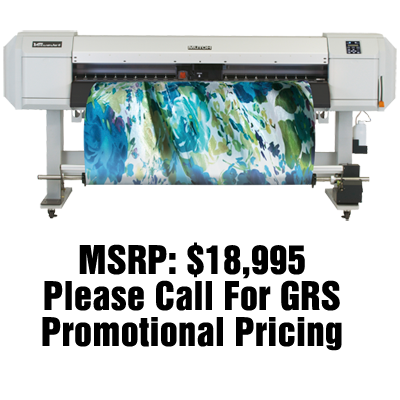 Plus, the dual head design of the 1638W is just as effective running dye-sublimation ink as it is aqueous inks, for high quality output with unmatched performance.